Are you looking to give your home a refresh or update but lack the time or money to do so? 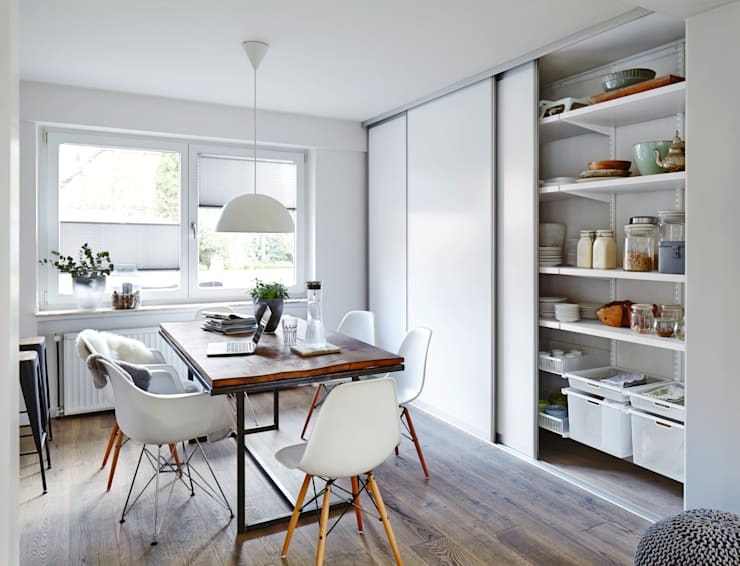 Today on homify we’re going to show you 8 simple home upgrades you can do on a budget! As your home ages, it is important to keep it maintained, not only to preserve its market value, but also to improve and retain a comfortable standard of living. Let’s face it; your home is most likely the largest investment you will make in your lifetime, and therefore needs upkeep and care. So, find yourself a free couple of hours, or take a weekend off work, and get your home refreshed and refurbished simply and inexpensively. One of the most inexpensive ways to give your home an update, is to organise cupboards and shelves. Sure, it might not be visibly noted, but your home's efficiency and usability will improve tenfold. Nothing updates a home like a fresh coat of paint. Choose a neutral hue if you are looking to go minimal, or stand out from the crowd with a bright feature wall. 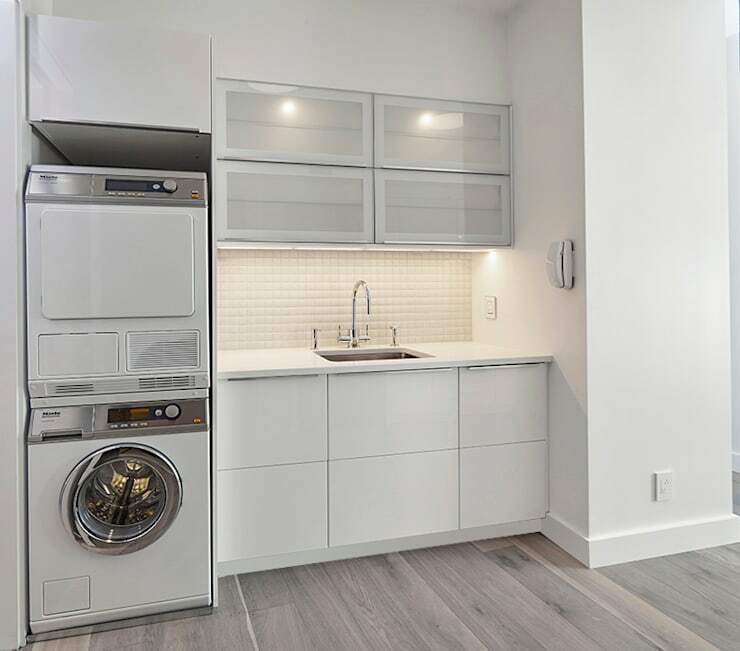 Old appliances are not only difficult and cumbersome to use, but they could be wsting your money with their inefficiency. 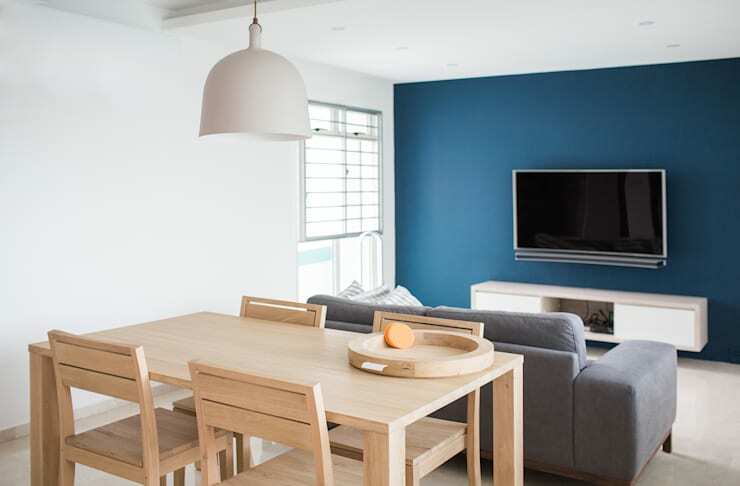 Consider replacing old and out-dated items with new environmentally friendly altertanives, and watch your home transform in practicality and style. 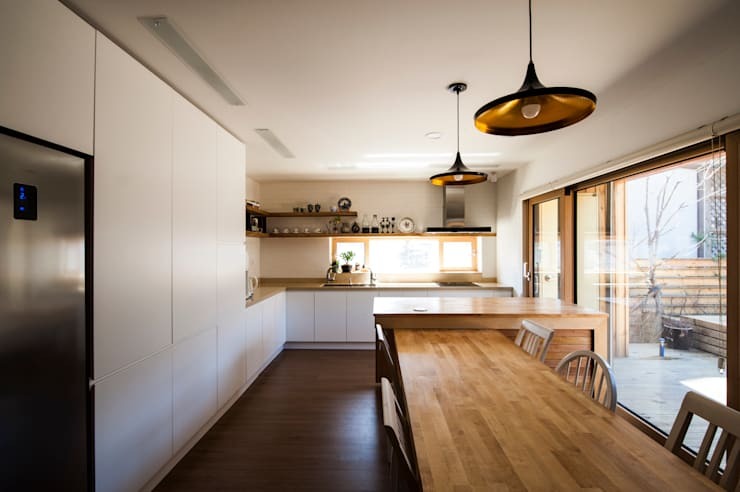 Simple, effective and sure to create a stylistic stir in your abode, changing your light fittings is a great way to provide a new and interesting design upgrade. 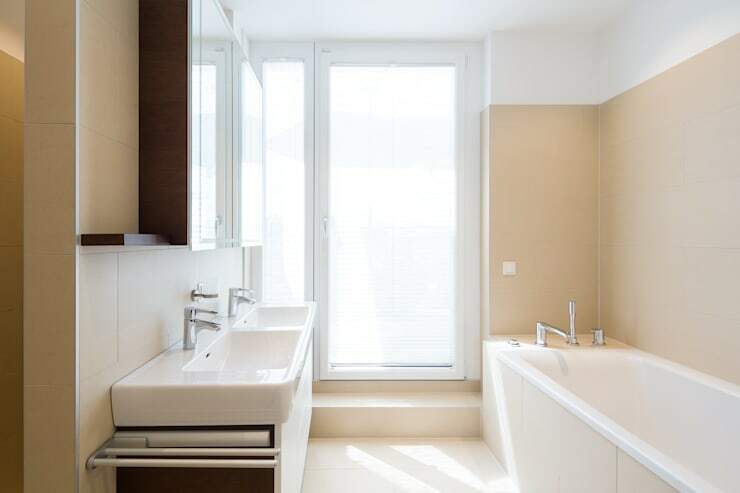 Old bathroom fittings often leak, and waste your water. Choose shiny new fittings with eco-friendly water saving features, to update your home cheaply and stylishly. It is surprising how much this can change and alter your home's ambience. Pull out that old caulking or silicone around the bathtub, sink and kitchen areas, grab a new tube from the hardware store and get to work updating your waterproof areas today! If you need assistance with this aspect of your home's maintenance, you can always talk to a handyperson, who will be able to easily get the job done. A new sofa doesn't have to cost the earth, and can totally update and transform your interior. Go shopping, find something comfy and stylish, or consider reupholstering an old favourite. 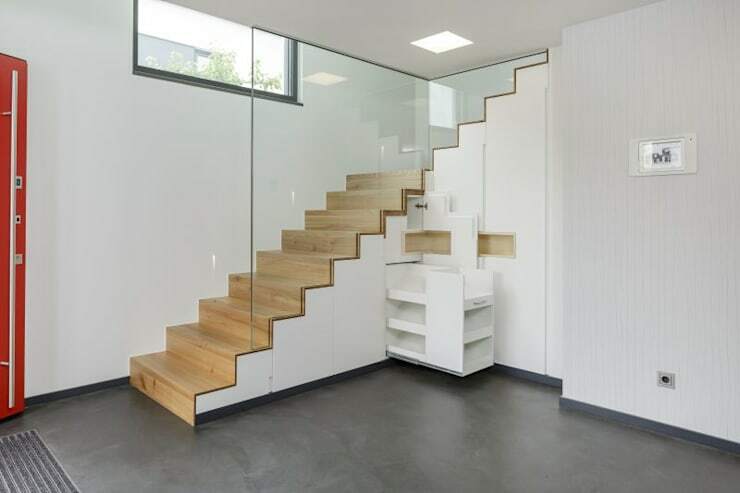 One of the most neglected and overlooked spaces in one's house is often underneath the stairs. Rethink this space and update your home to reflect you storage needs today. Do you have any other budget upgrades for our homify community?